We have enjoyed a mild winter but the temperatures are dropping starting this weekend which puts your pipes at risk. Be prepared and know how to handle the situation if this happens to you. If you have identified a burst pipe go immediately to the main water valve in your home and shut it off. Spending time doing anything else will lead to more flooding and overall damage. Make sure you learn the location of this valve in your home in case this happens to you. DO NOT wade through the water. Call Putman & Son’s certified, professional plumbers on our 24/7 hotline. Even if electronics aren’t present, it is a good idea to shut off electricity to avoid potential electrocution. Call Putman & Son’s Plumbing for help any time; day or night. We know exactly what to do when pipes burst and will respond quickly to help. Beyond treating symptoms, we will also work diligently to discover the cause of the problem. Mold can quickly form wherever moisture is present. Depending on the extent of the flooding, you may need to hire a flood repair specialist as unintended moisture caused by burst pipes can weaken structural components. Take inventory of what has been soaked (flooring, walls, personal items, ceiling, etc…) and contact a specialist for their opinion. Take a moment to call your insurer to discover what repairs are covered under your current plan. 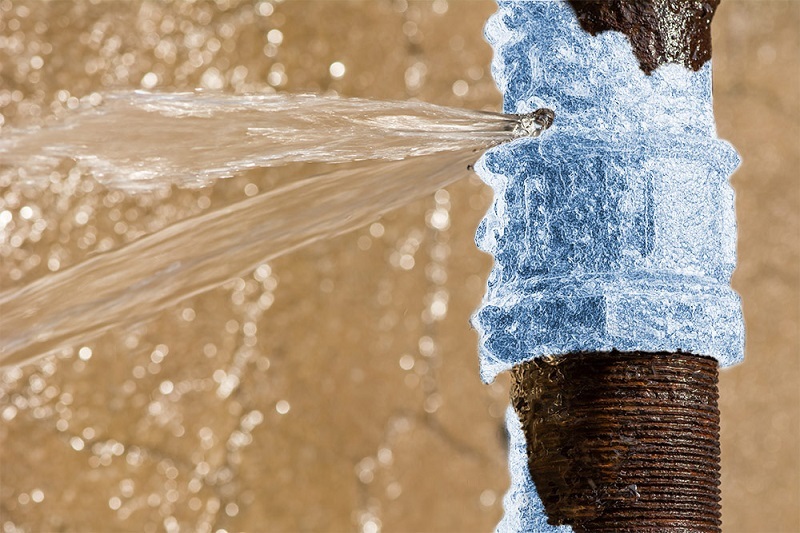 Are you covered for damage caused by a burst pipe? Knowing the extent of your protection can prevent financial woes. It is best to be prepared for potential hazards and even better to take action to prevent them from happening in the first place. Contact Putman & Son’s Plumbing in southeast Michigan for a home inspection or maintenance plan so you can rest easier. The first snow of the season is here which is a great time to remind everyone that frozen pipes can cause major damage. The best way to deal with this problem is to prevent it altogether. The following methods will help protect your home and plumbing from cold weather-related damage. Maintain Temperatures Around Pipes – Areas like attics and crawl spaces are often unheated or have limited access to climate control. 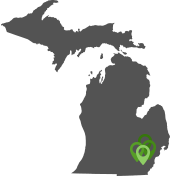 Make sure these areas are kept at higher temperatures to prevent pipe freezing. Install Fiberglass Insulation in Attic or Crawl Space – Installing fiberglass insulation can protect your plumbing from low temperatures. This should be done while wearing heavy duty disposable coveralls, work gloves, and a dust mask. Leave Cabinet Doors Open in the Kitchen – Pipes that connect to the kitchen sink are often found behind cabinets and along exterior walls. These spaces are harder to keep heated. Leave cabinet doors open in the kitchen to allow indoor heating to enter and warm pipes. Turn Off the Main Water Valve – If you have no other options or if your home will be unoccupied for a length of time, turn off the main water valve. If the water remaining in a pipe freezes, it will significantly decrease the potential damage because spillage will be minimal. Use a Heating Cable to Warm Pipes – Heating cable or heat tape is designed to keep pipes warm. This can be especially helpful in mobile homes. Always follow the manufacturer’s directions when installing. Contact Putman and Son’s Plumbing for recommendations for all of your plumbing needs. Our certified plumbing experts can identify problem areas in your home and help find a solution before a pipe bursts. 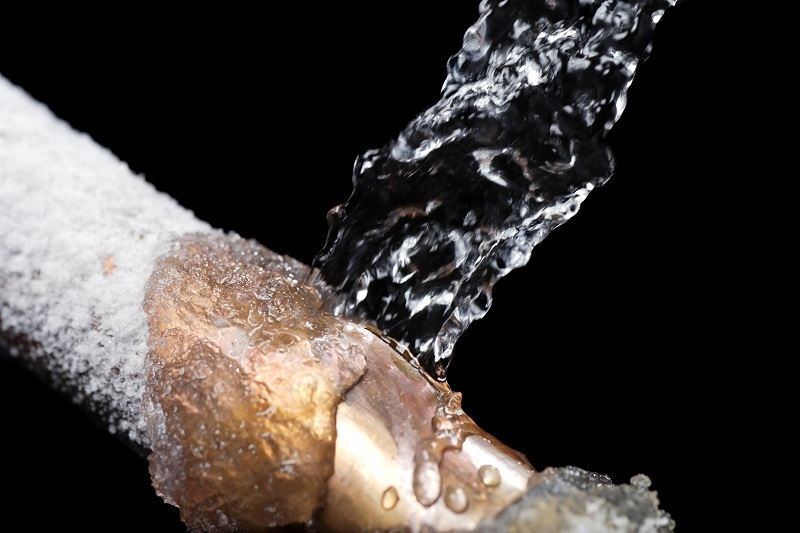 Frozen pipes are often a homeowner’s worst nightmare. Fortunately, there is a lot you can do as a homeowner to reduce the chance of your pipes freezing. Take time to address the following recommendations as temperature wind chills have dropped below freezing this winter already. Take inventory of the uninsulated pipes in the unheated areas of your home. Heating uninhabitable areas is an inefficient use of energy; however, it is important for the pipes in these areas to be protected from extreme temperatures. When indoor pipes are exposed to temperatures below freezing they can freeze within minutes and without any warning. To prevent this from happening, apply pipe insulation to every instance of vulnerable pipe. Special bend covers are available to cover non-linear sections. You should also be alert to pipes which run directly against exterior walls, even those within heated rooms. Temperature exchange between walls and pipes can occur rapidly. Insulation is also useful for areas like attics, basements, and crawl spaces. By insulating these areas, your furnace will be able to function more efficiently and pipes naturally will remain warmer in the winter. Keep your water heater maintained to make certain that it is fully operational this winter. Sending frigid water through extremely cold pipes is a recipe for disaster. 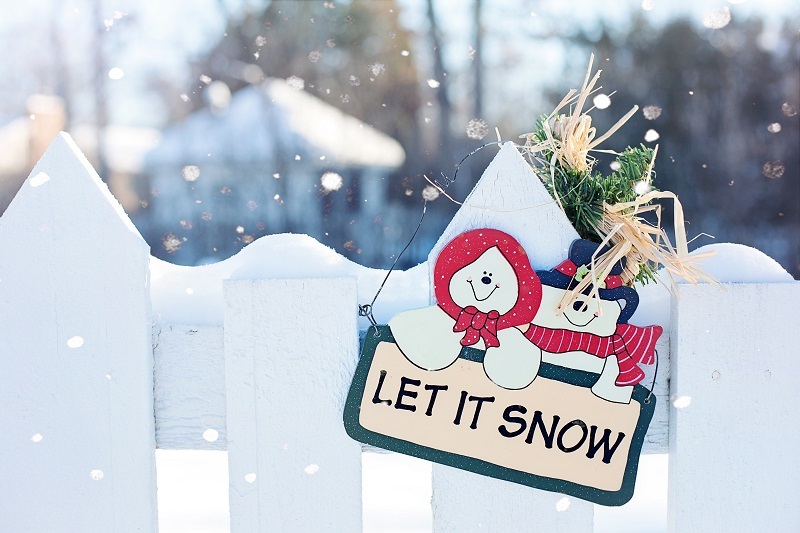 We help homeowners prepare for winter each year. To learn more about the services we offer please visit our website or contact Putman & Son’s Plumbing 24/7 hotline to schedule a visit from one of our certified master plumbers.